Over 4 million people cast their votes for the online voting for People’s Choice and Hallyu Drama categories at the Seoul Drama Awards 2012. Park Yoochun who plays multiple characters in Rooftop Prince is the biggest winner, proving his popularity and his solid acting abilities. He takes the Triple Crown and voted the winner in the People’s Choice Award and Hallyu Drama Actor Award. 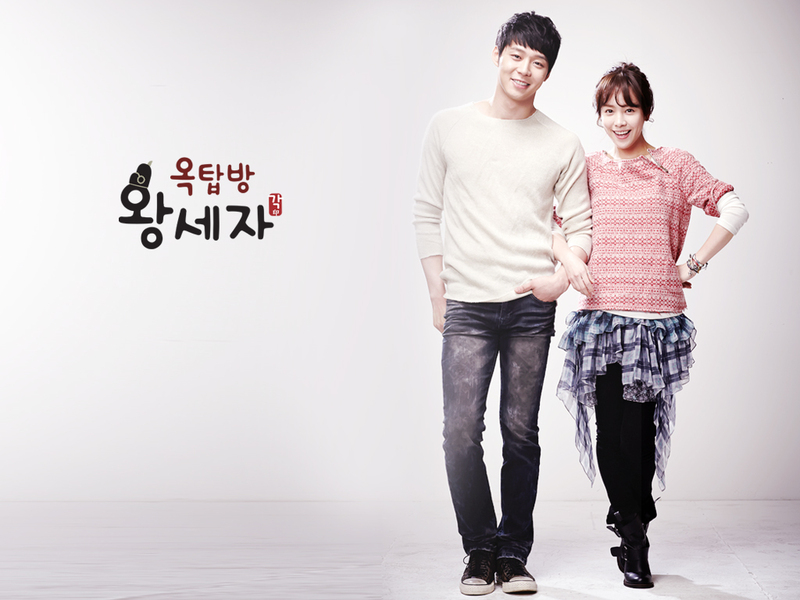 His series Rooftop Prince won the Golden Bird Prize in the Hallyu TV Drama Award. His co-star, Han Ji Min voted as the most popular actress in the Hallyu Drama Actress Award. SNSD Taeyeon's Missing You Like Crazy OST (Ha Ji Won's character theme song for MBC TV Series' The King 2Hearts) voted as the most popular OST and The King 2Hearts won the Silver Bird Prize in the Hallyu TV Drama Award. Nicky Wu, a Chinese actor who has gained great popularity in Korea through the series Bu Bu Jing Xin, ranked first among Chinese actors. Zhang Jia Yu, who appeared on Days We Stared at the Sun, ranked first among other actresses, becoming the most popular actress from Taiwan. Actors and actresses from the all over the world who are receiving prizes will attend the ceremony on August 30 at the Seoul National Theater and will share the honorable moment together with all the other winners and nominees. Congratulations to all winners and all nominees! Seoul Drama Awards 2012 Ceremony will be held on Thursday, 30 August 2012 starting from 5.30PM - 7.45PM on KBS.